"Love that you get the kids playing together and get them performing for the public. It's been really good for Zack's confidence. Probably the best thing we've ever done for him. Thank you!" 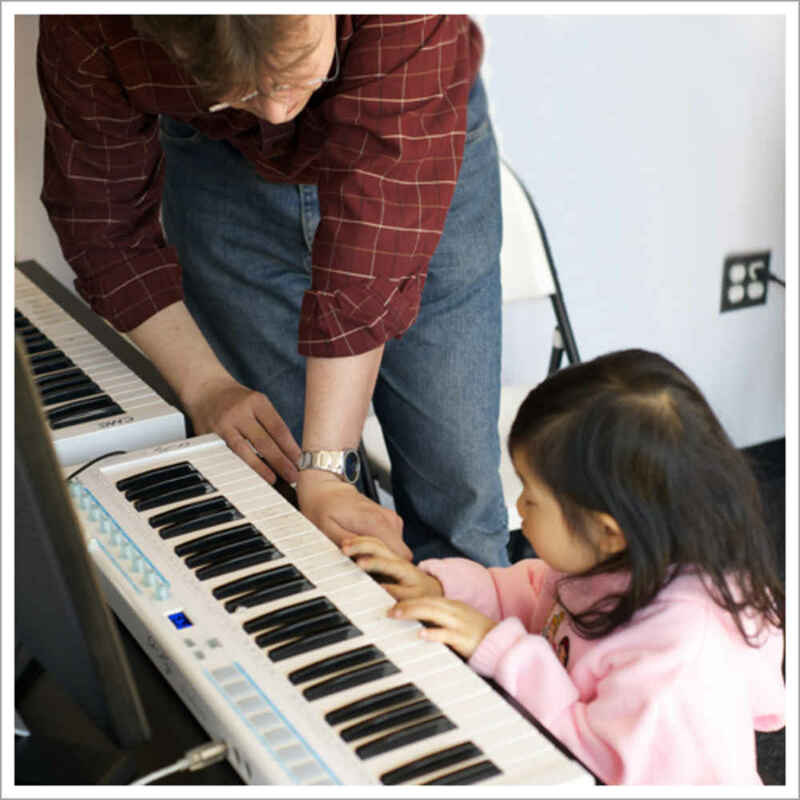 "The casual atmosphere, which is enjoyable for kids and helps them learn." 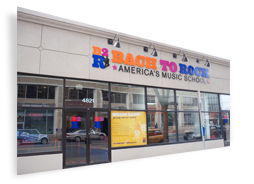 "B2R has truly amazing teachers who have been able to connect with my children and encourage their love of music." 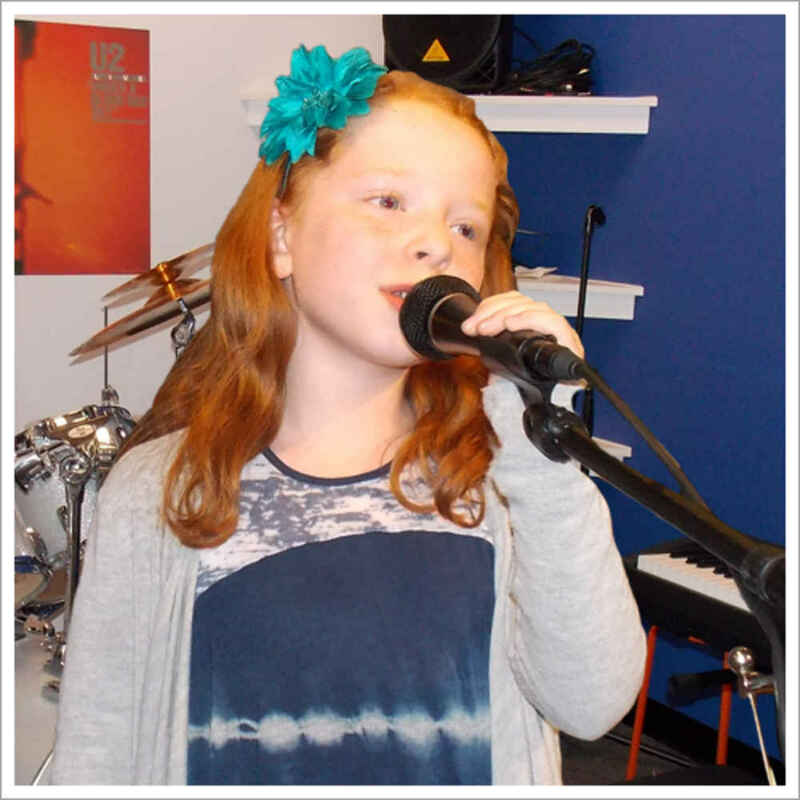 "There were several choices of music professionals to match up with the particular requests of my daughter, which was very much appreciated."